It’s done. It’s up. It’s online. It’s all digital and everything. It’s available on Amazon. It’s Waking Up in Africa! WUIA is only available as an e-book, in the Kindle format. It will soon be available as well in the Amazon iBookstore, for those of you with the iPad or other iStuff. Or, you can just download the free Kindle App for your iStuff and GET IT NOW! 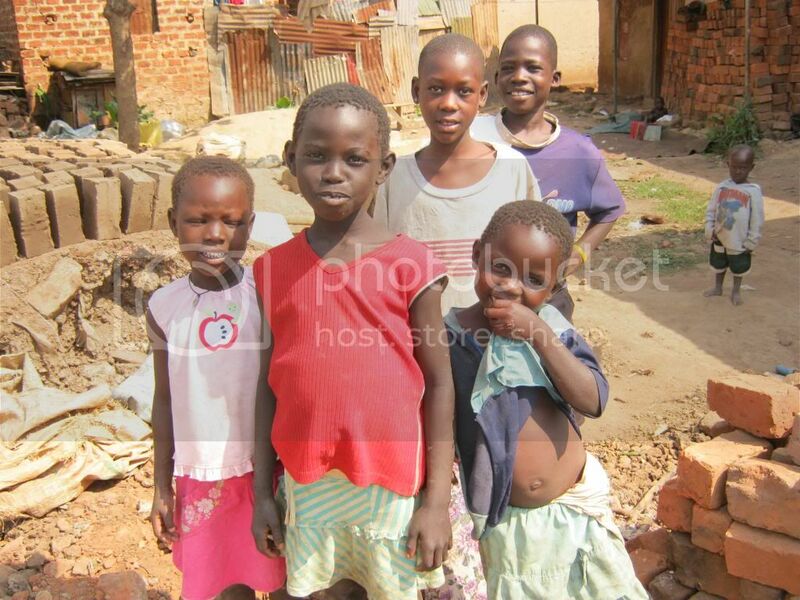 The book tells the story of my two weeks in Uganda with Loving One by One, serving those living in conditions of extreme poverty. So there’s some serious and sad stuff in there, but since it was written by me, there’s also some borderline funny stuff. Along with the rest of the team, we realized that simple actions, under the right circumstances, can keep hundreds of people alive and sometimes affect a generation (that last thing is a quote from the book, so you know it must be true). 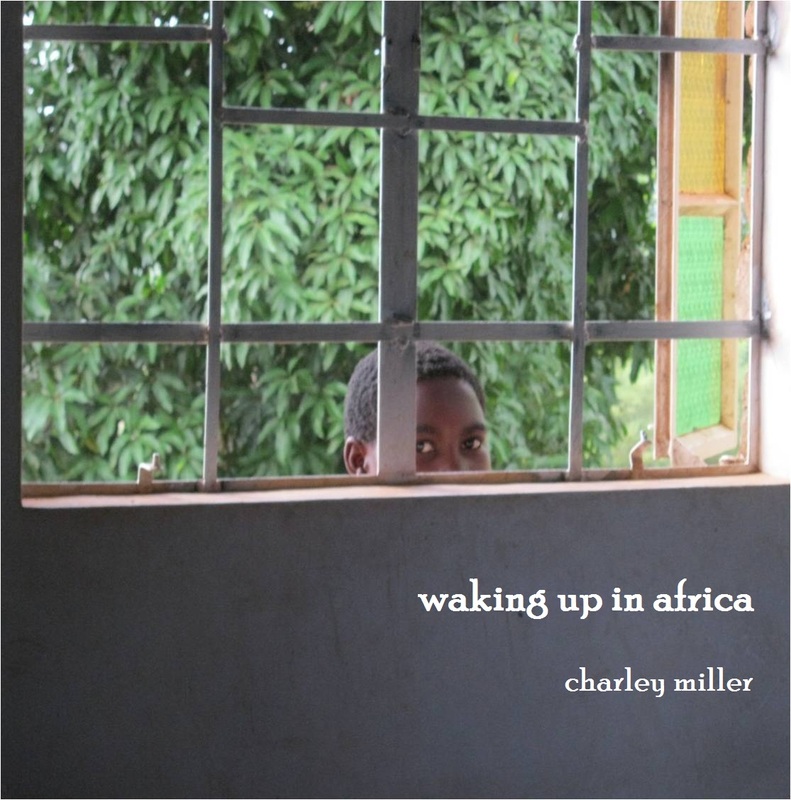 All proceeds from Waking Up in Africa will benefit the work of Loving One by One. So as much as I’d like to say, “Hey, you’re a bro – let me just send you free copy,” I’m not going to do that. The book is cheap – $4.99 – and yet probably worth at least $5.00. So you’re getting a good deal. Since the sales benefit Loving One by One, no freebies on this one. And finally – to Ken, Sherry, Mark & Julia for reading it and marking it up with your red pens. Your input made it more accurate (Ken & Sherry), more readable (Mark), and more professional (Julia). Thank you all for your invaluable help. You may be asking, how do I get this thing? 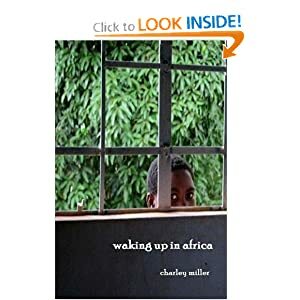 Just click on one of the highlighted links above and a new window will open, a window of opportunity as it were, and you’ll find yourself on the WUIA Amazon.com page. There you go. If you have a Kindle reading device, or as I already mentioned, FREE Kindle software for your iThing or PC, then just download it. After you fork over your $4.99, of course. And if I may add….. Whoo hoo!! !